Children are our future. Their experiences today will impact upon who they become. 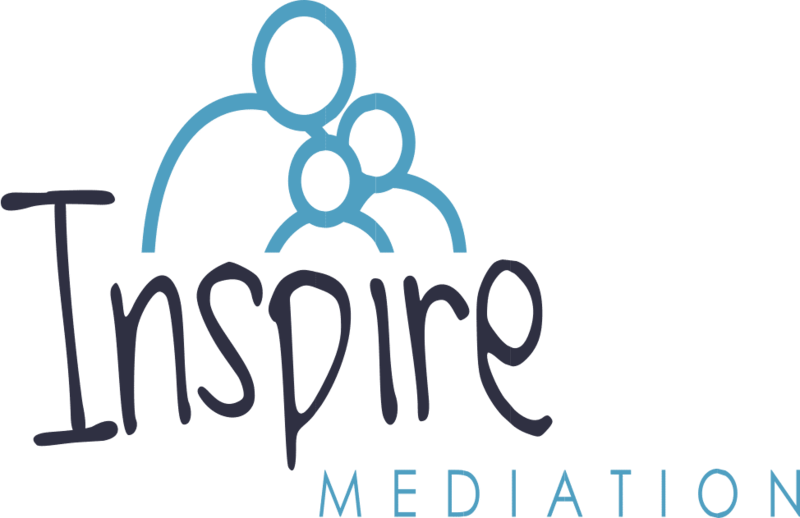 Our specialist family team seek to work with parents and children direct through mediation or other forms of dispute resolution to help them find ways to minimise any adverse impact parental separation may have and to get it right for them. Our partnership with Voices in the Middle is integral to this. 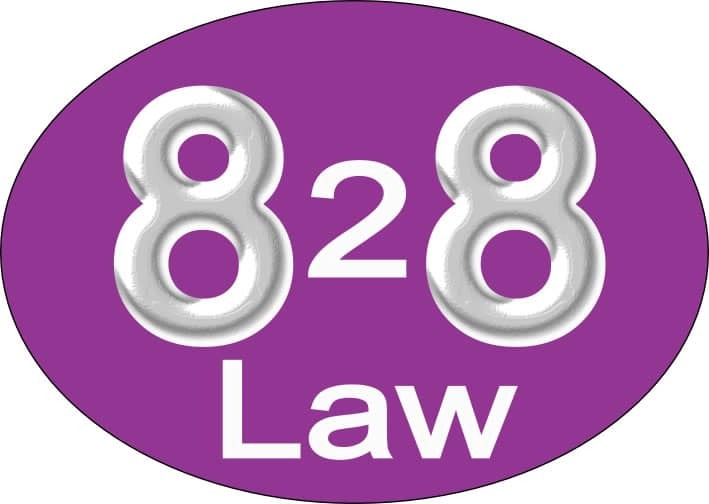 A new generation law firm providing legal advice from 8am until 8pm, with an exceptional standard for client care. Based in Preston, we are able to visit clients throughout Lancashire. 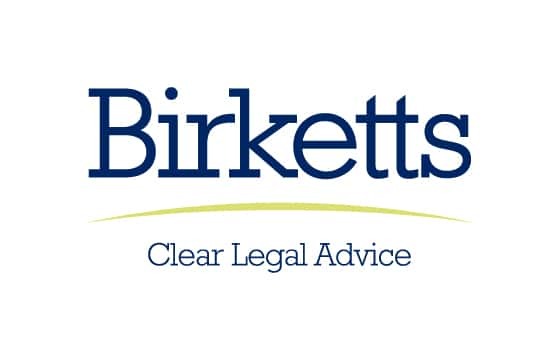 Birketts is a full service, top 100 UK law firm, based in East Anglia. With a rich heritage spanning over 150 years we’ve a proven track record when it comes to advising families on important legal issues. We believe that court should be a last resort and with a common-sense approach, patient negotiation and client support the best results can be achieve. The Darlingtons family law team are delighted to support Voices in the Middle – divorce is tough on everyone concerned but children must always be put first and listened to. Focus Mediation supports Voices in the Middle because we want to help them help children caught in the crossfire; this is what we do too. Goodman Derrick’s family law department includes the firm’s senior partner, Tim Langton, and associate, Emily Kozien-Colyer. Tim and Emily advise across a broad spectrum of family law including all legal issues arising from divorce and relationship breakdown. 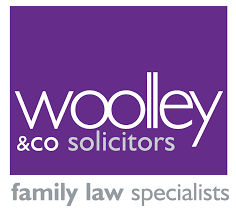 As family solicitors our efforts are directed towards helping clients and their families cope with a multitude of problems which, without competent legal advice, may prove to be overwhelming. Goodman Derrick is very pleased to support Voices in the Middle, which is a valuable and much needed resource for children. Harold G Walker Solicitors have wide experience in advising and representing a wide range of clients, including those with young families. We have offices in Broadstone, Christchurch, Verwood and Wimborne and have been helping people throughout Dorset, building an exceptional reputation. Hawkins Family Law is a niche firm of family law solicitors based in Stony Stratford, near Milton Keynes. Hawkins Family Law is one of the few legal practices in the Milton Keynes area totally dedicated to divorce, family law and matrimonial matters generally. Our Solicitors have extensive experience in family law and are all members of Resolution. We are noted in The Legal 500 as having an “exemplary” team and are quoted in the Chambers Guides UK 2016 as a “well-regarded family law boutique, notably active on ancillary relief and children matters”. Hawkins Family Law is pleased to become a partner of the Voices in the Middle campaign. We are a Family Mediation service covering Nottingham City and County. Our friendly, approachable and highly experienced mediators assist to empower separating couples to make important informed decisions about their children and finances in a supported and cost-effective way. Jordans Solicitors is an established Yorkshire firm with offices in Dewsbury, Wakefield and Horsforth. We opened nearly 70 years ago and have developed into a modern and energetic mixed practice firm. We were the first legal practice in the Kirklees area to be awarded the Law Society’s prestigious Lexcel Quality Mark. All our family solicitors are members of Resolution, and are committed to a non-confrontational approach to divorce, separation and other family problems. Our team also includes members of The Law Society’s Children Panel. Voices in the Middle do wonderful work with young people across our region and provide a service I am sure many more children and young people would access if the charity’s profile was raised. We have always been of the view that children are often the unheard voice in these situations so the Mooney Everett team is very keen to work with the charity, to ensure that children in our locality can access this fantastic service should they feel they need to. Nicholls Solicitors is a well established firm in Altrincham, greater Manchester. We pride ourselves in offering a friendly, personal and sensitive approach to family matters. Our family department deals with a range of family matters. 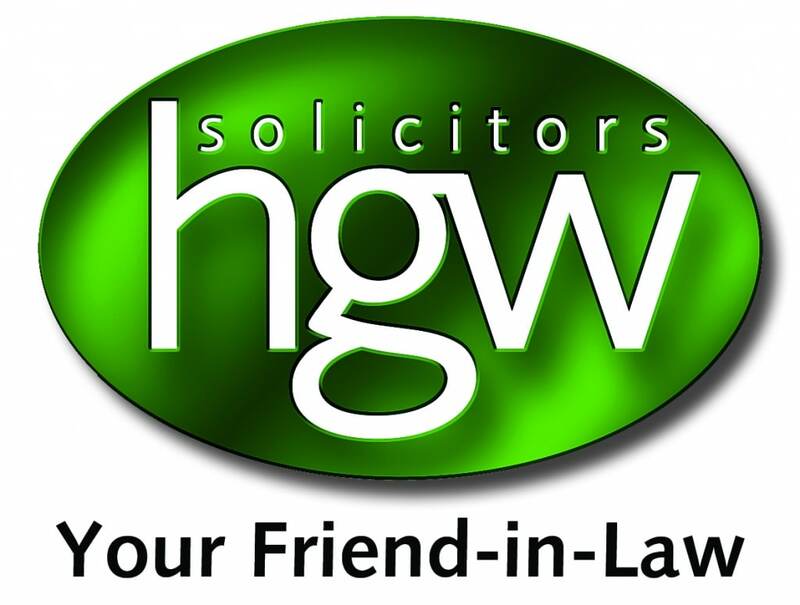 The firm specialises in providing advice on divorce, separation and related issues, with particular emphasis on financial disputes involving complex business interests. Penny and Mike are a unique lawyer / accountant combination with considerable experience in dealing with family matters. Their combined talents offer clients out of court settlements and meticulous preparation for contested hearings. The niche practice serves local, national and international clients. Penny Raby & Co. has retained the Law Society’s prestigious Lexcel quality mark each year since 2004, emphasising the commitment to the highest standards of client care and service. And the firm was delighted to be awarded the inaugural Worcestershire Law Society award for Best Family Firm of the Year 2014. Quite an achievement for a sole practitioner!